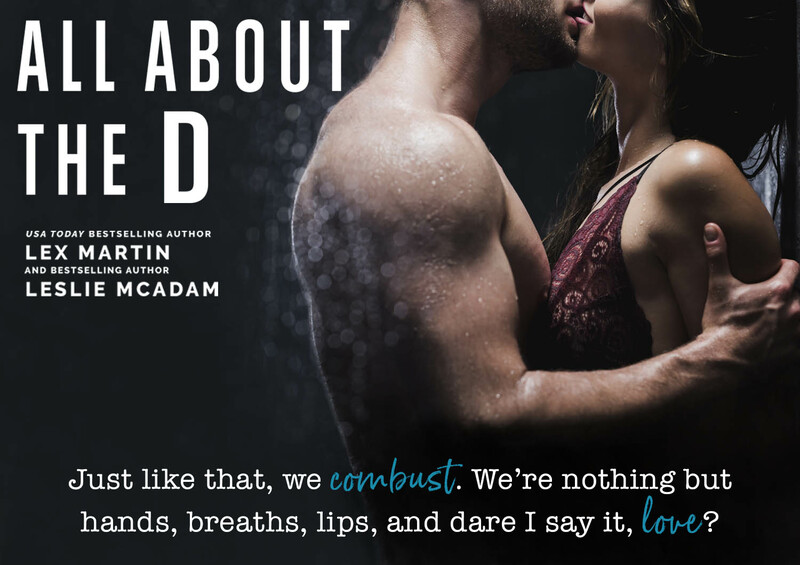 Posted on May 5, 2017, in Release Boost and tagged All About the D, Giveaway, Leslie McAdam, Lex Martin, Release Boost, Trailer. Bookmark the permalink. Leave a comment.